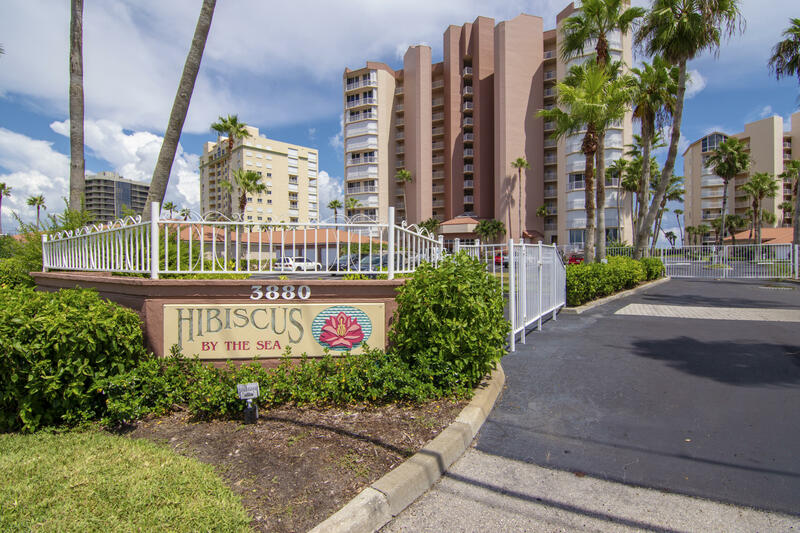 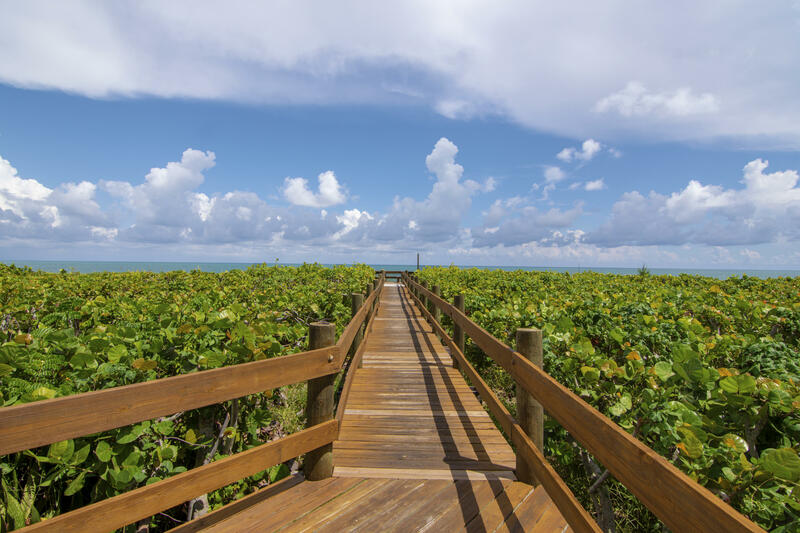 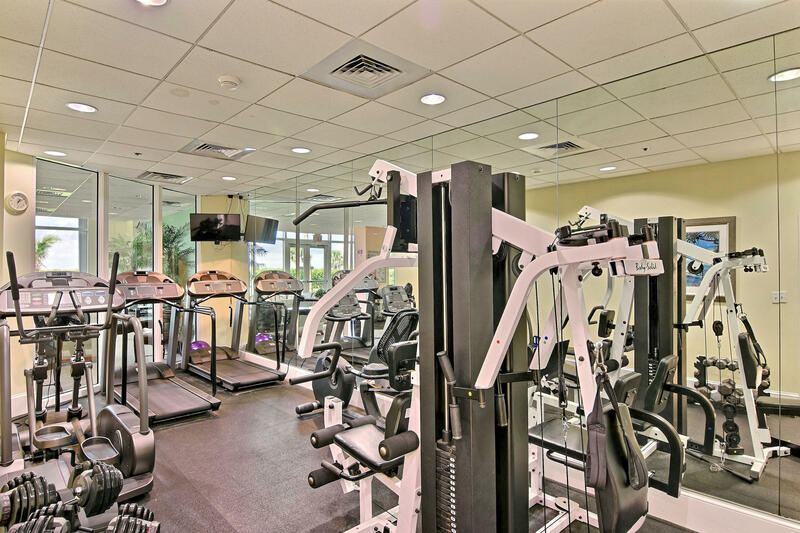 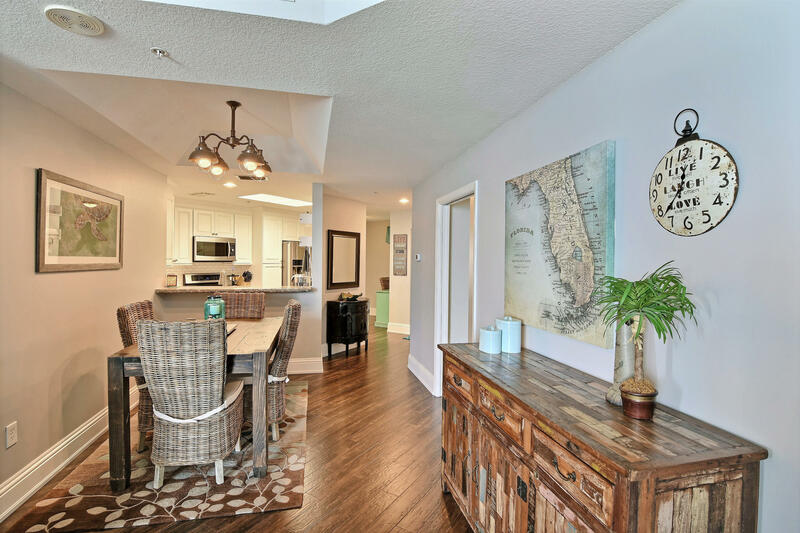 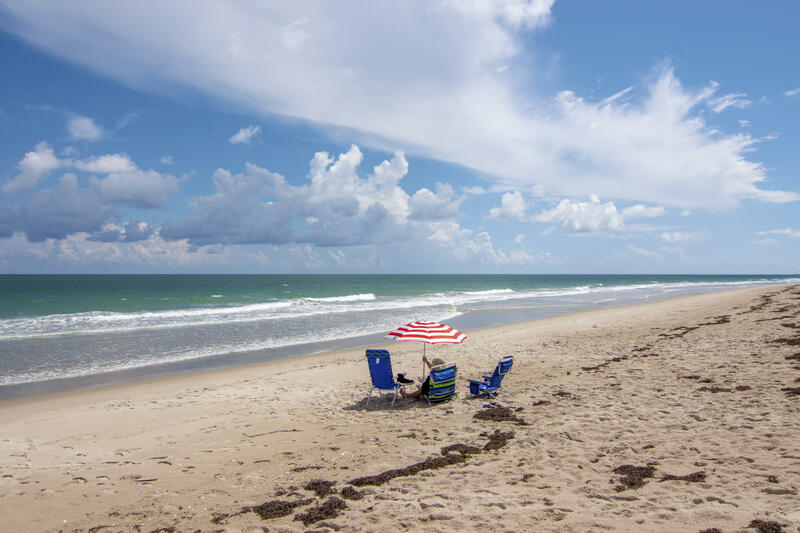 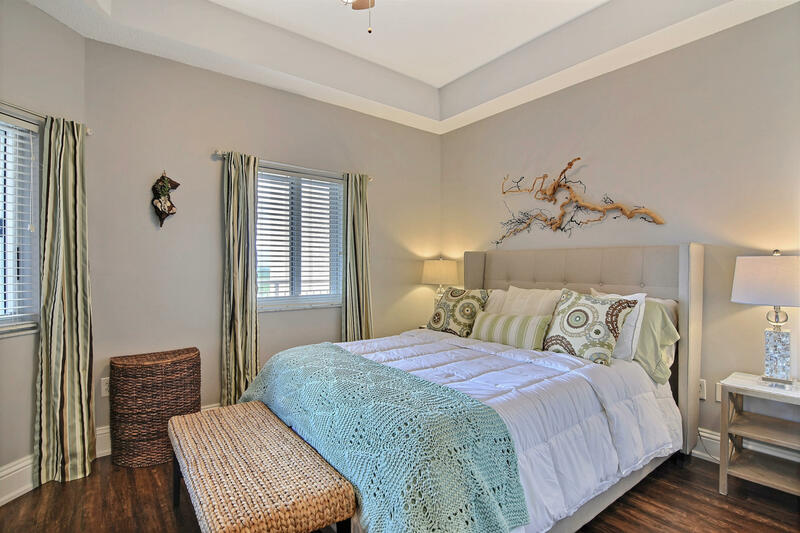 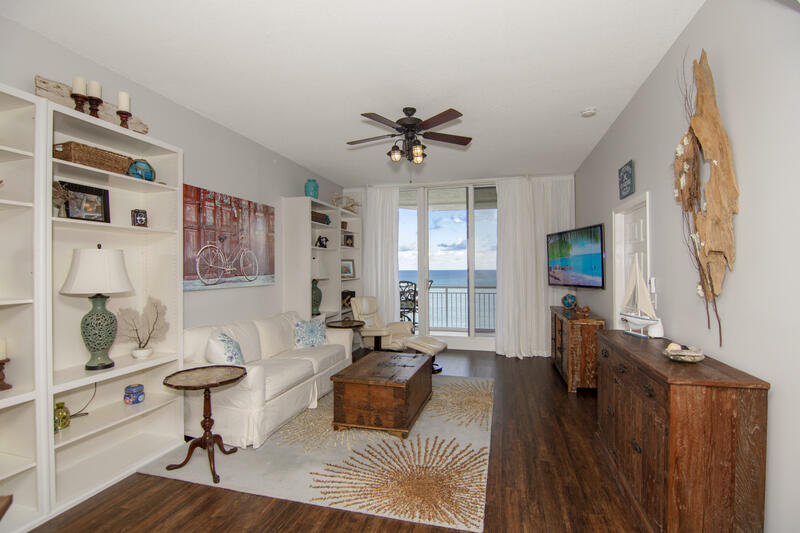 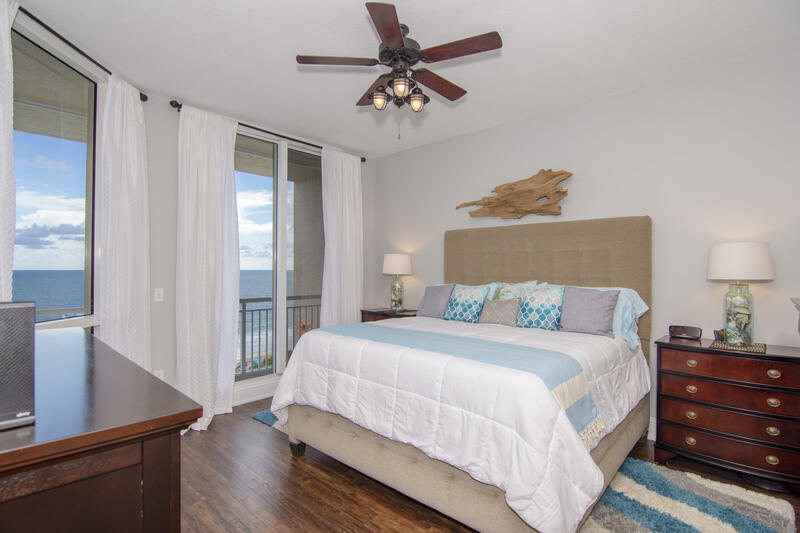 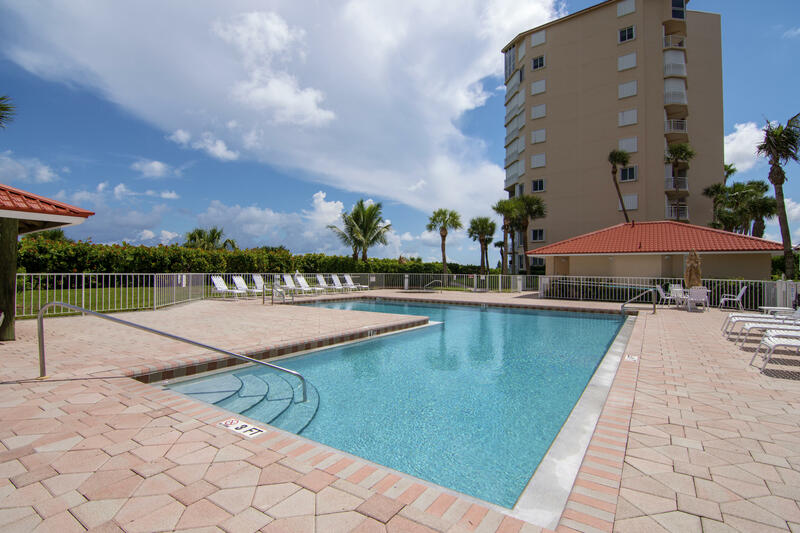 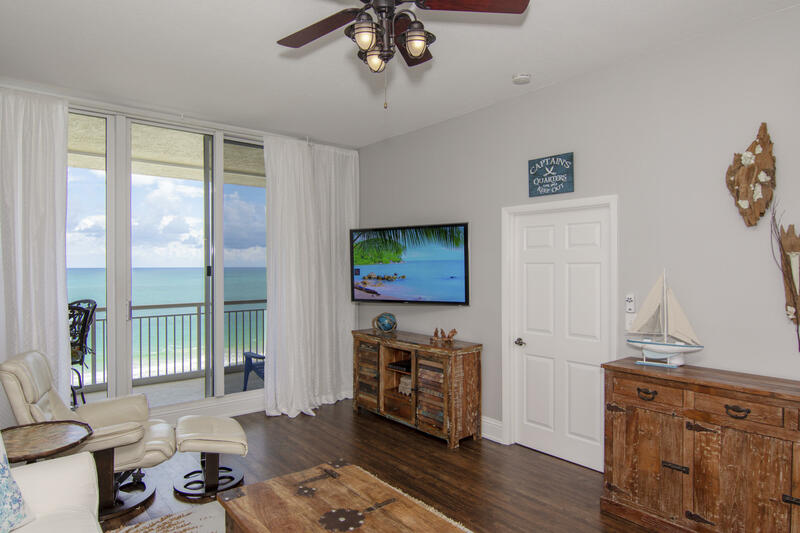 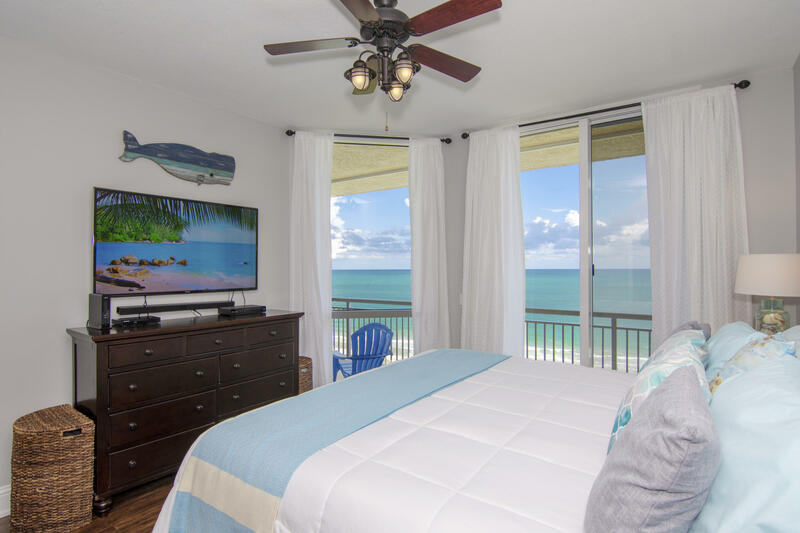 Public Remarks: This completely renovated condo, located right on the beach, offers 10' ceilings with updated flooring throughout. 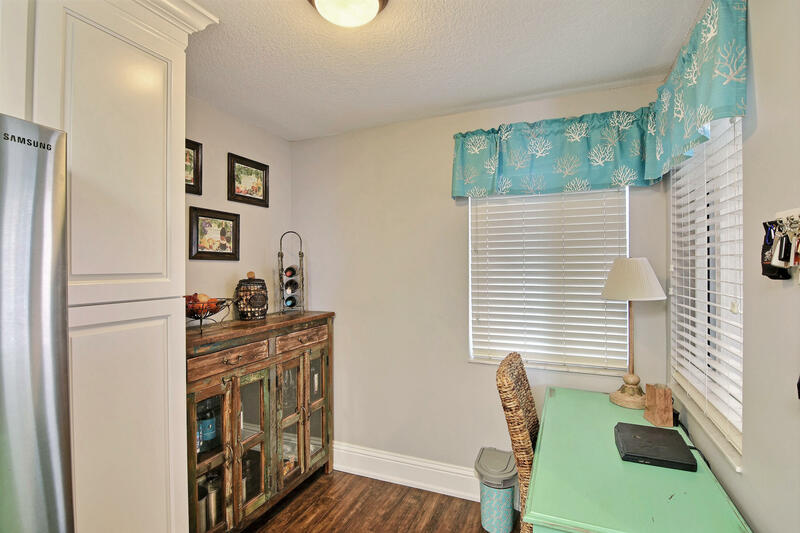 (No carpet!) 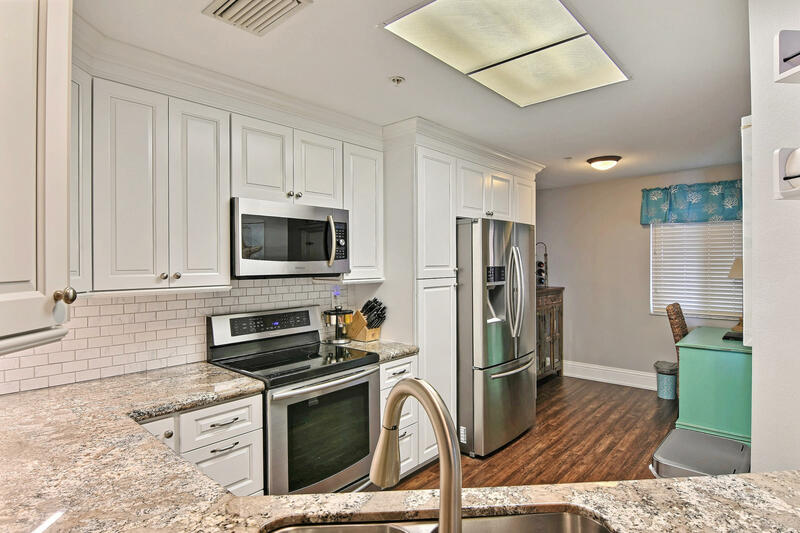 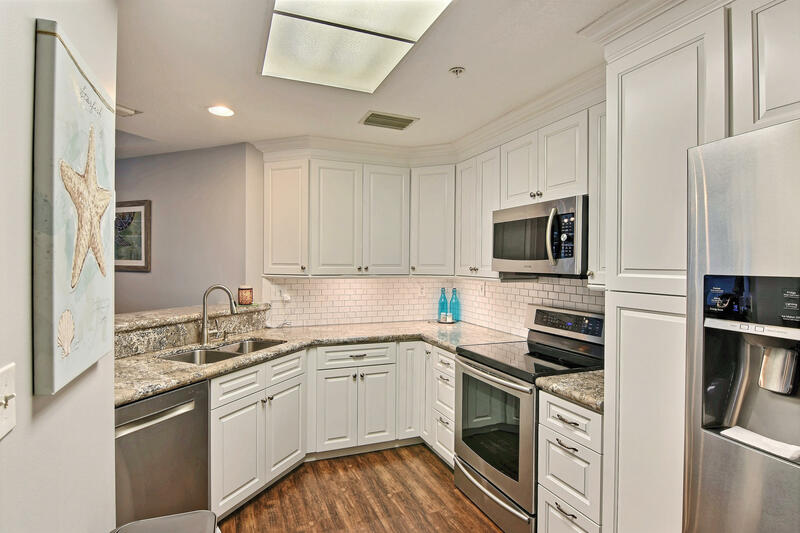 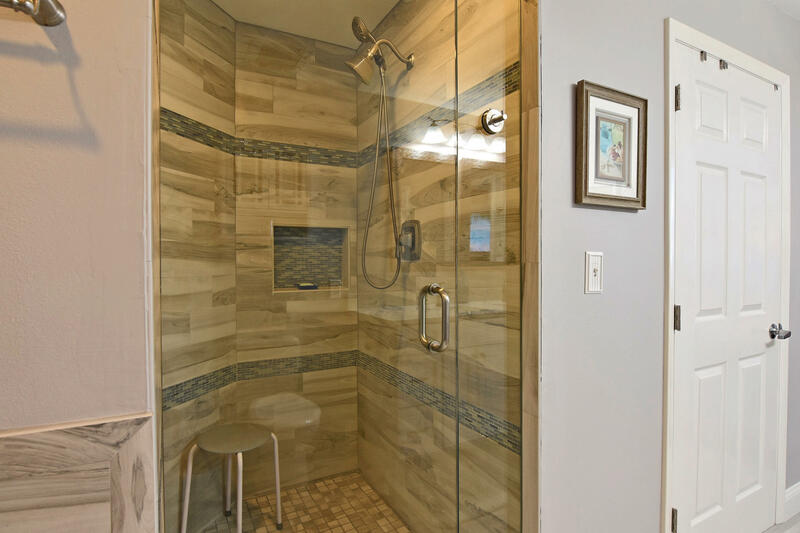 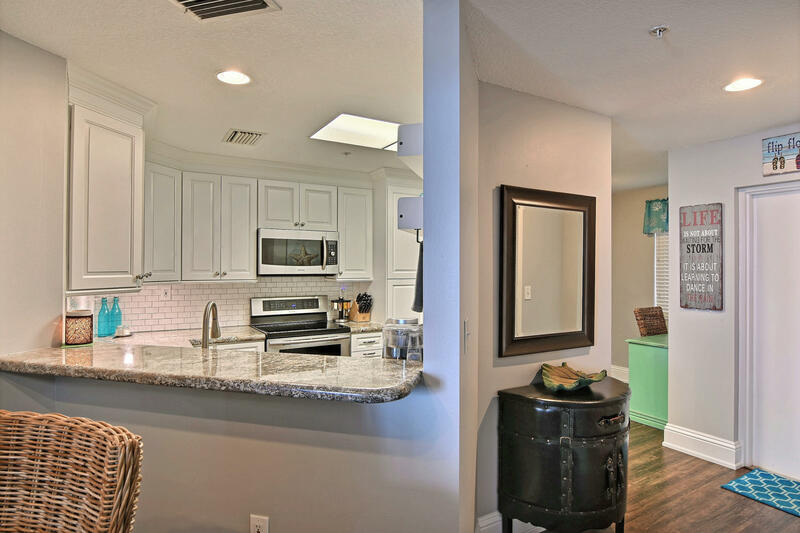 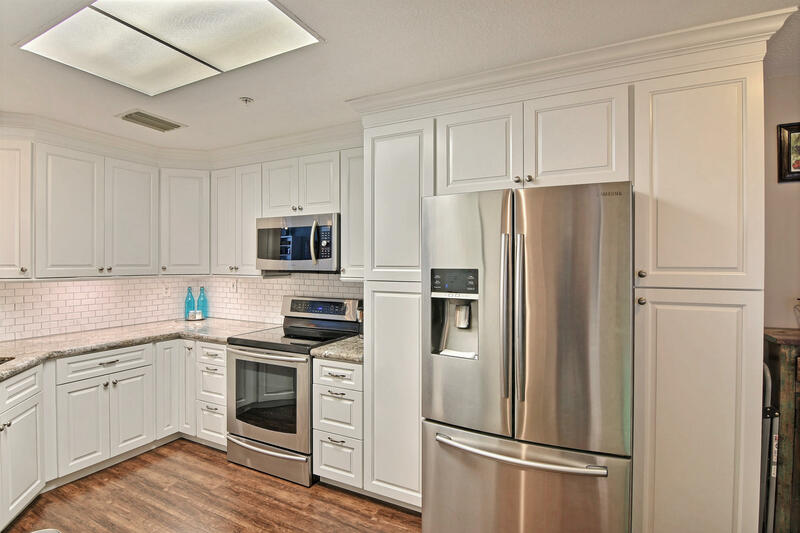 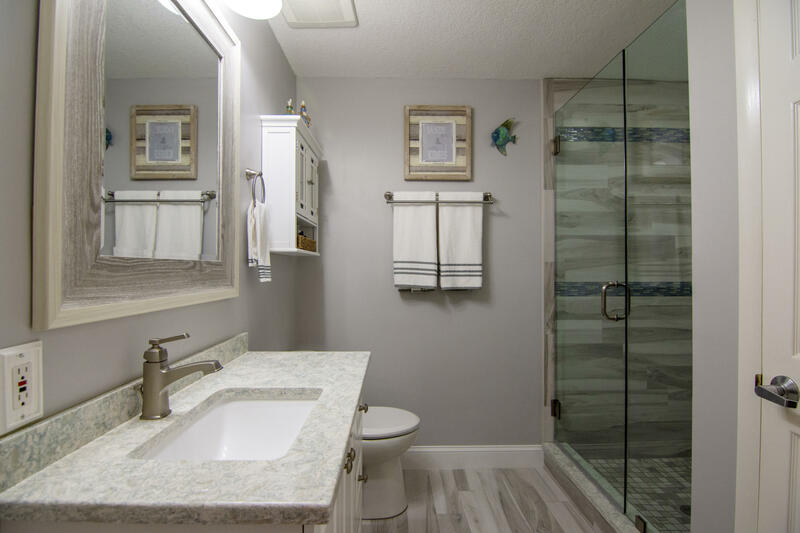 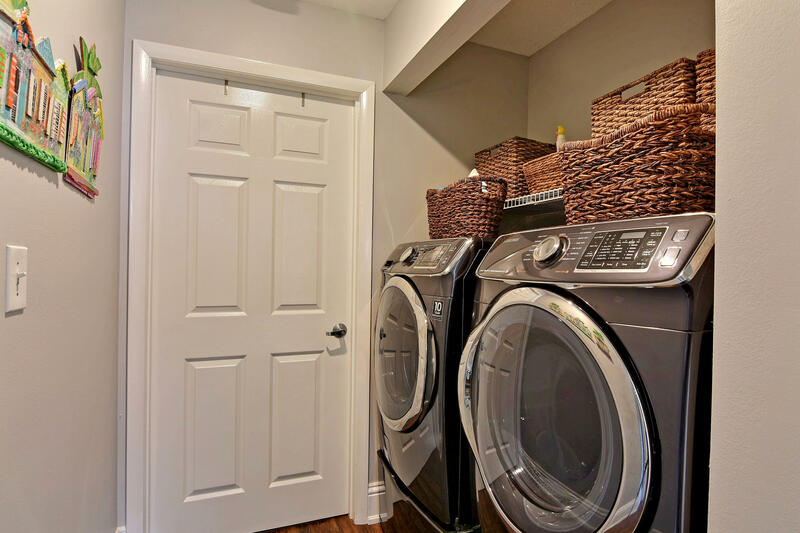 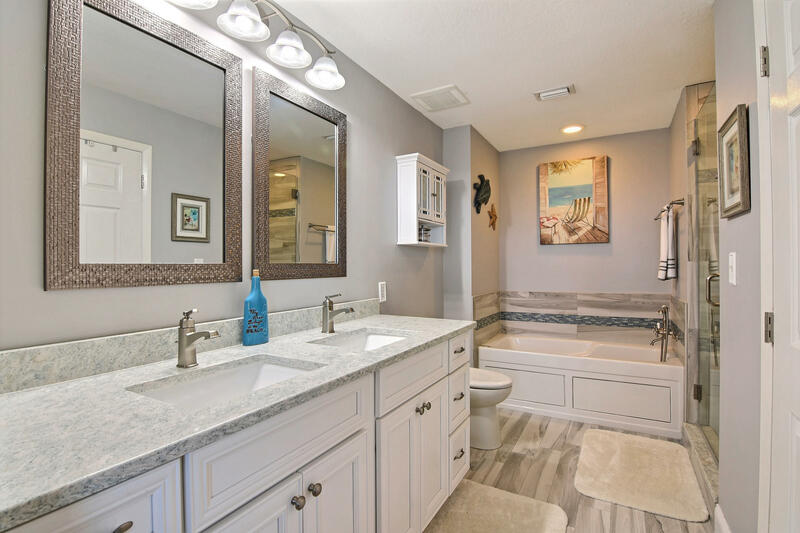 Cambria Montgomery quartz vanity tops in bathrooms, granite countertops in kitchen with new solid wood custom cabinets and Samsung SS appliances. 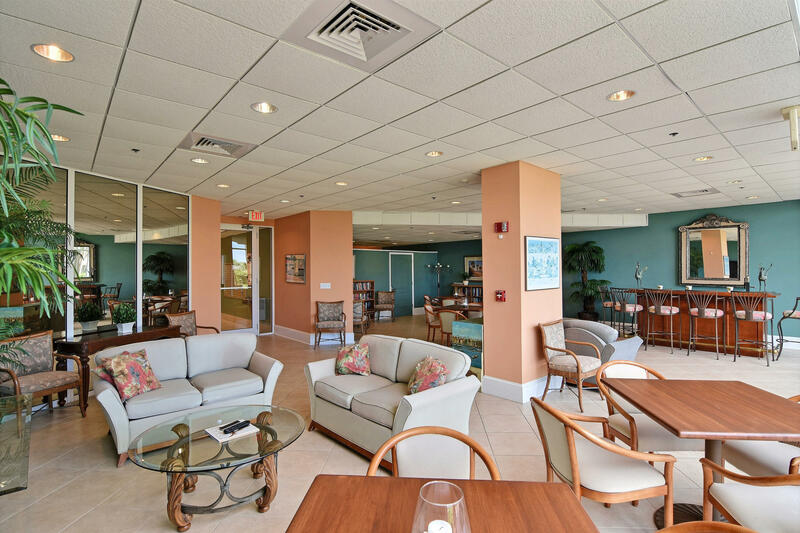 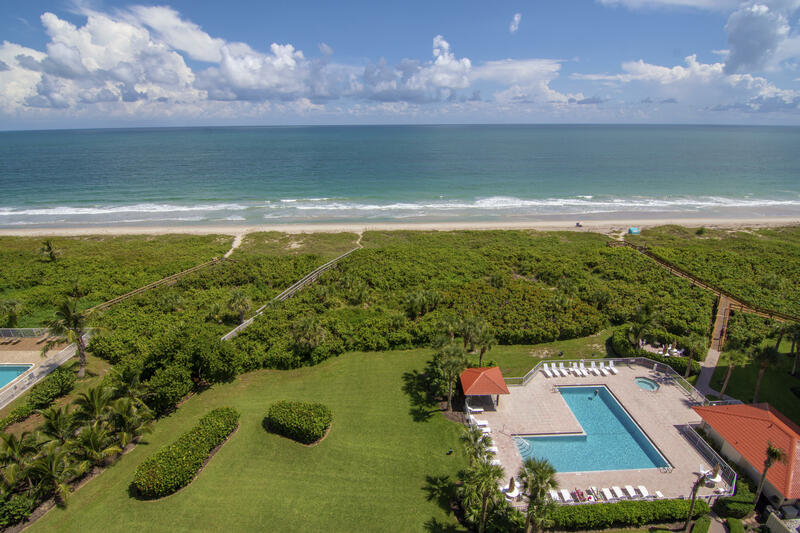 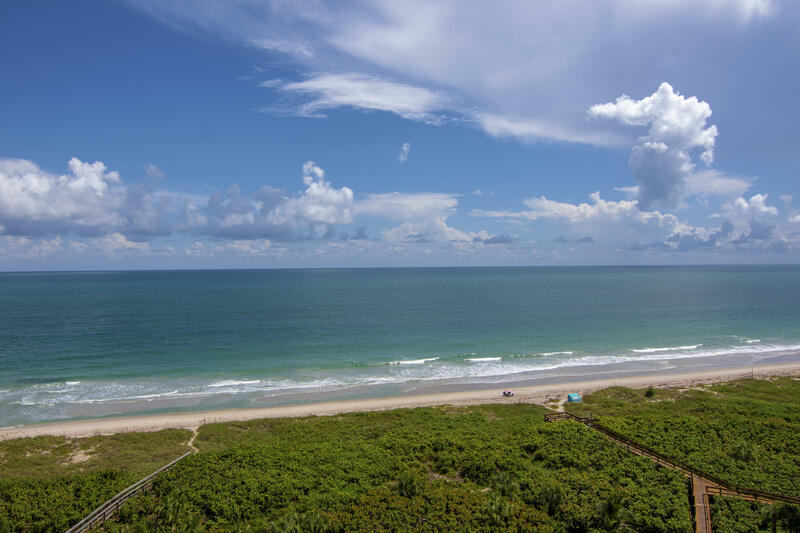 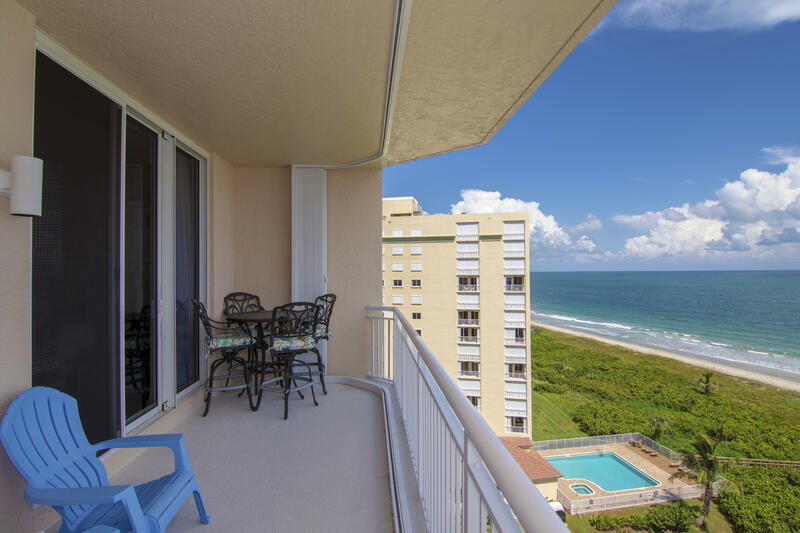 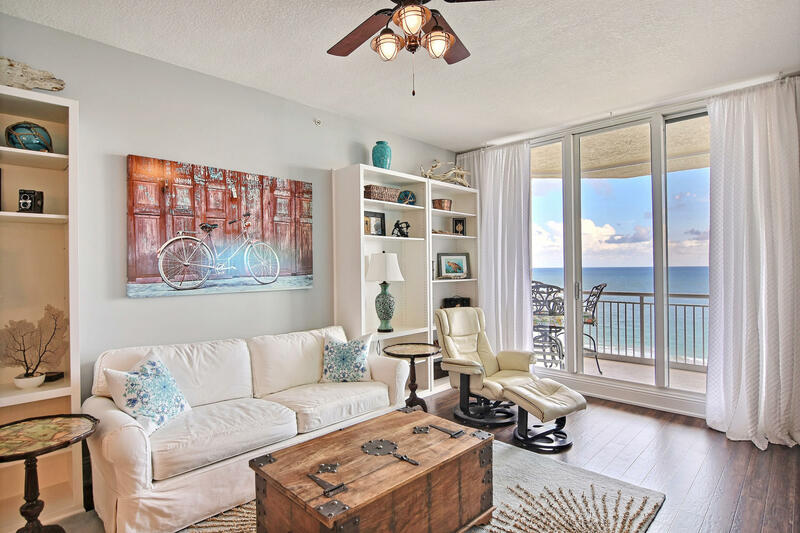 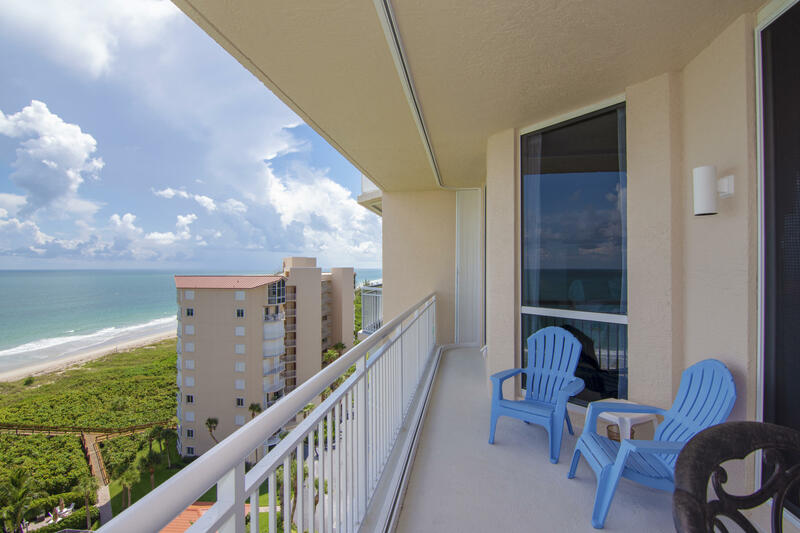 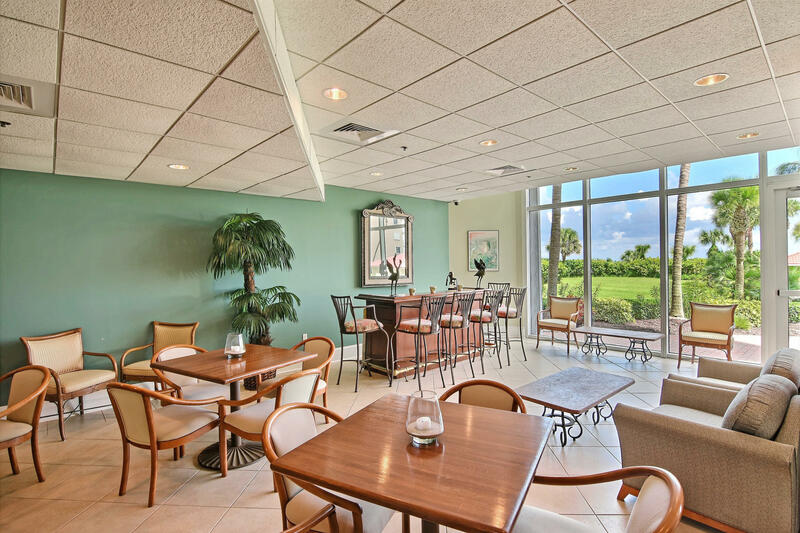 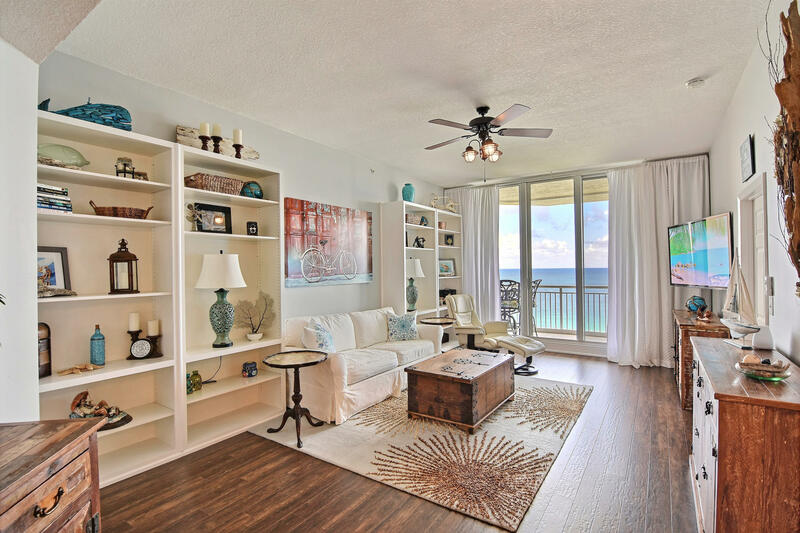 Enjoy breathtaking views of the ocean from this 11th floor condo. 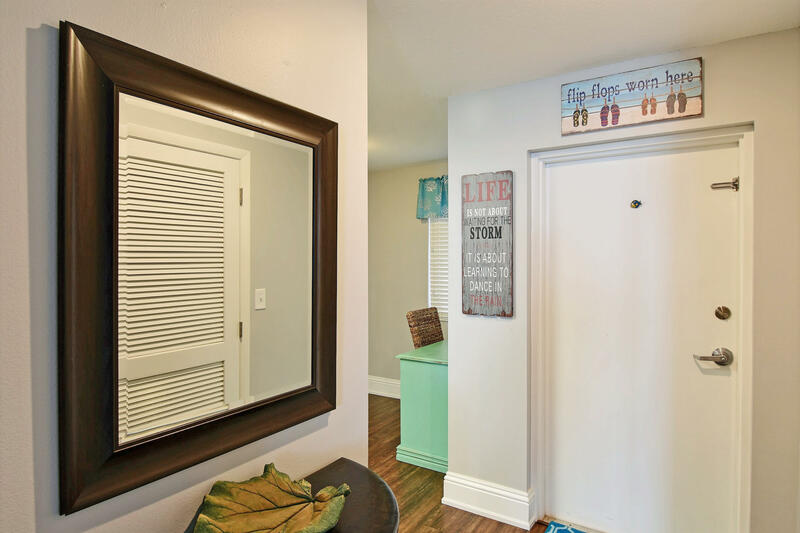 New hurricane shutters in 2017 and AC in 2015. 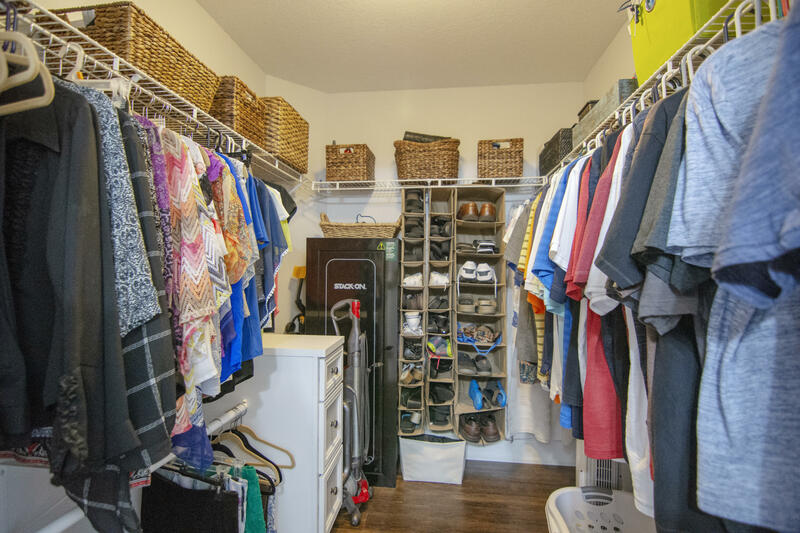 1 car garage incl.